On Wednesday, May 23, the Legislature of the City of Buenos Aires together with the Armenian National Committee held the conference "April 24 on the Centennial of the Armenian Republic" with Legislator Victoria Montenegro, president of the Human Rights, Guarantees and Anti-Discrimination Commission, Legislator Marcelo Guouman and the discrimination specialist of the Study Center for Governance and member of the panel of independent experts of the Aurora Prize, Pedro Mouratian, as speakers. Victoria Montenegro opened her speech assessing the "resistance of the people who were victims of the first genocide of the 20th century." "The challenge has to do with putting memory and truth where they tried to install darkness and lies," added the Legislator. "Being able to call things by their name is reparative, these stories happened to us all, we want to take them and transform them into a struggle to build this present and strengthen the future so that these stories do not repeat themselves anymore". 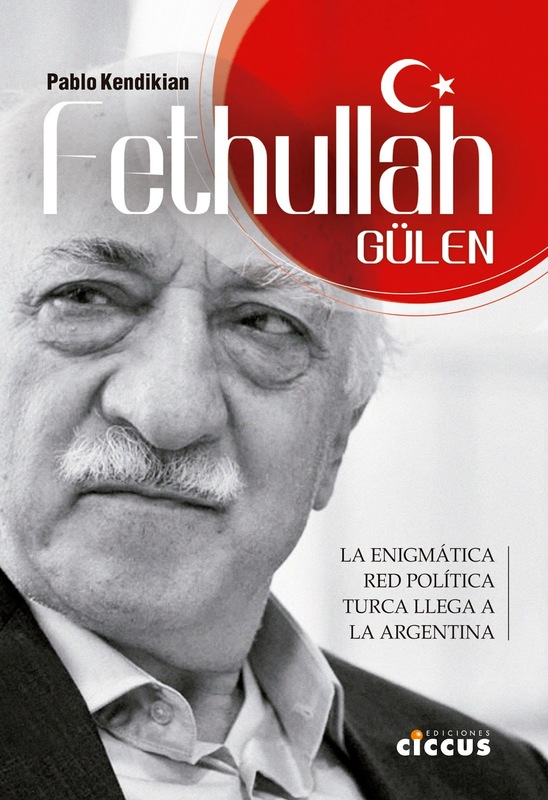 Marcelo Guouman called to think about "the objective conditions of the Armenian Genocide, the historical journey in the reconstruction of the Republic, the events that throughout the world were related and the points of contact with the history of the Armenian people" to "build memory." 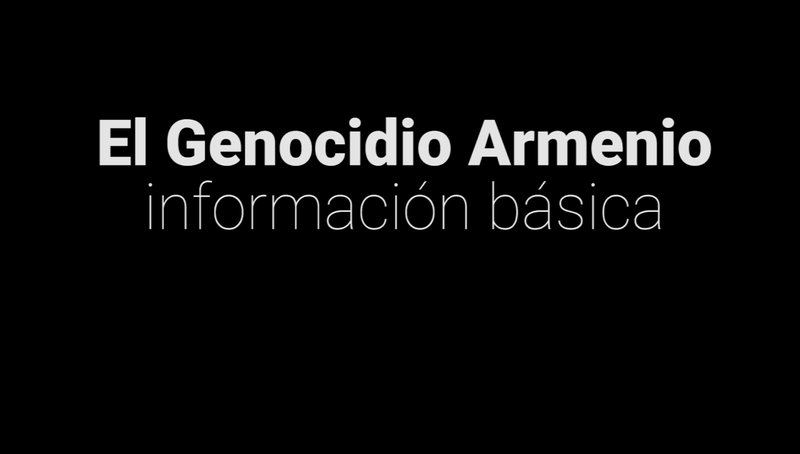 The Legislator highlighted the roles of two referents of his party the Radical Civic Union, Presidents Hipolito Yrigoyen and Raul Alfonsin, in the history of Armenians: the first recognized the independence of the Republic of Armenia during his term, and the second recognized the Armenian Genocide during a speech in front of the Armenian community. 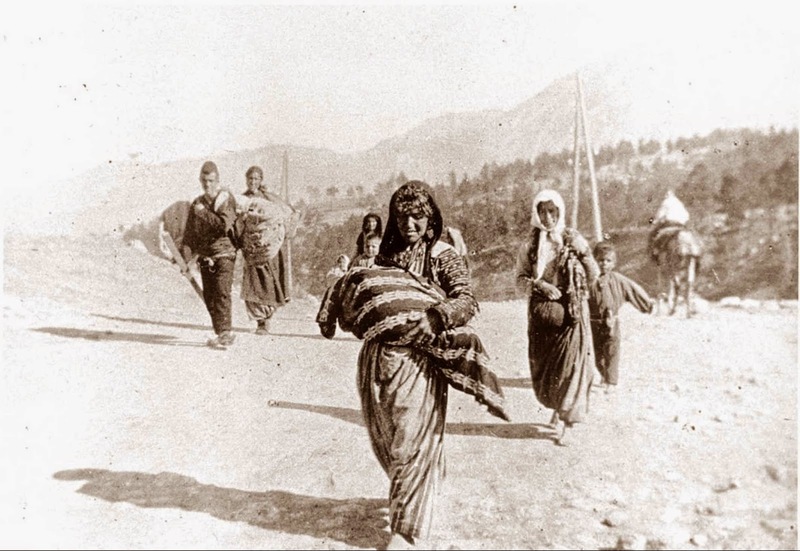 "In the post-genocide, the Armenian people had to claim themselves as a Nation and as a people so as not to be extinguished from the face of the earth," said Pedro Mouratian, referring to the importance of the declaration of independence of the Armenian Republic. "History continues to repeat itself today. The Turkish government continues to generate actions to vindicate rights, violence and death with the Syrian population, the Kurdish minorities, has thousands of political prisoners and journalists detained," denounced Mouratian, and brought the example of Garo Paylan, the Turkish deputy of Armenian origin who is being investigated for having presented a project of recognition of the Armenian Genocide in the Turkish Parliament itself.